I am going to provide another experience of me with Instagram in this second post of mine. 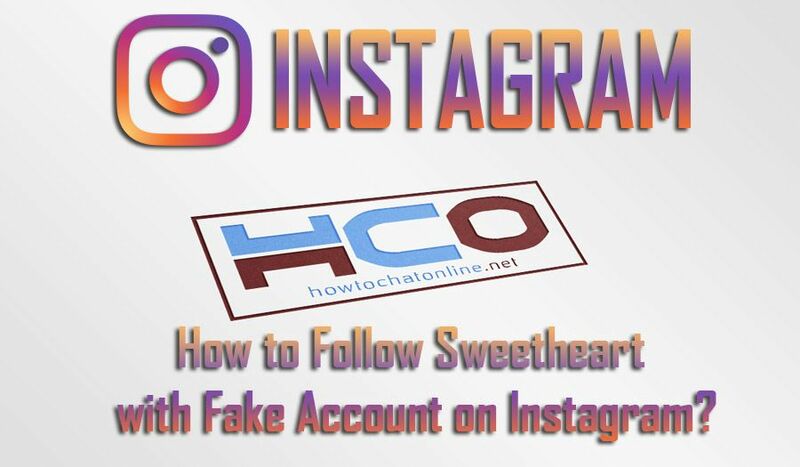 I will tell you tips for create a fake account and how to follow sweetheart with fake account on Instagram. In order to follow someone in Instagram, we need a instagram account first. I will tell you how to add people. I’m taking it up in order. First of all, if you are an iPhone user, we are downloading Instagram from the App Store, if you are an Android user you will need to do it from the Play Store. The Instagram icon will also be placed on the screen when the application is downloaded. After you have the application on your device, we touch the icon and the registration form will appear. On the registration screen, we touch the Create / Sign account option. Then we enter our phone number or e-mail address. A phone number required for the confirmation. We complete the registration process by specifying a username and password. Now we created the fake account. 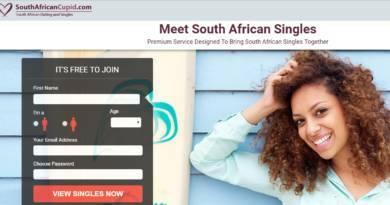 You can also register to Instagram with your Facebook account immediately. If you want to log in to your instagram account with Facebook, you can tap login with Facebook. Alternatively you can also enter your password and username. After logging in to your Instagram account, the first thing you should do is to find a few photos of a girl which can be seen by everyone. You will see the most popular hashtag for instagram after you registered. You can see some popular tags at the top of the application screen. #instagood, #me, #tbt, #cute, #follow, #followme, #photooftheday, #happy, #tagforlikes, #beautiful, #self, #girl, #picoftheday, # like4like examples of popular tags which are used to be very popular on Instagram. Legitimate fake account? Sounds funny, right? However that is right. You will need to find out some pictures which has no copyright claim on it. If you try get another individual’s picture, this will be impersonation and you can charged because of this from the court. You can see this guideline to find fake pictures and about creating fake account: How to Make a Fake Instagram Account Look Real. Natural pictures are key for fake accounts. So keep this in your mind before starting to share on Instagram. At the first stage I recommend you to avoid your sweetheart to see you on Instagram. Try share pictures on your new account but don’t use the same tags with him/her. You should not share on the same tags with him because you will need some friends first.. For example, this time #smile, #friends, #fun, #like, #fashion, #summer, #instadaily, #instalike, #instalove, #food, #swag, #amazing, #tflers, #follow4follow, #bestoftheday, #likeforlike , #instamood, #style can be good alternative tags for you if your boyfriend/girlfriend appeared on the popular tags above. Now, you should share some photos and wait for some followers. When you reach 50 or 100 followers, now it is time to send a request to your sweetheart. However before this step, start follow people in his/her circle. Try to get a few follows from his/her circle too… Because when you send a follow-up request to your lover, it is the best way to make him/her think that you are an old friend from the same environment. You will now have a fake account!